Another conversation with Христина в Україні! 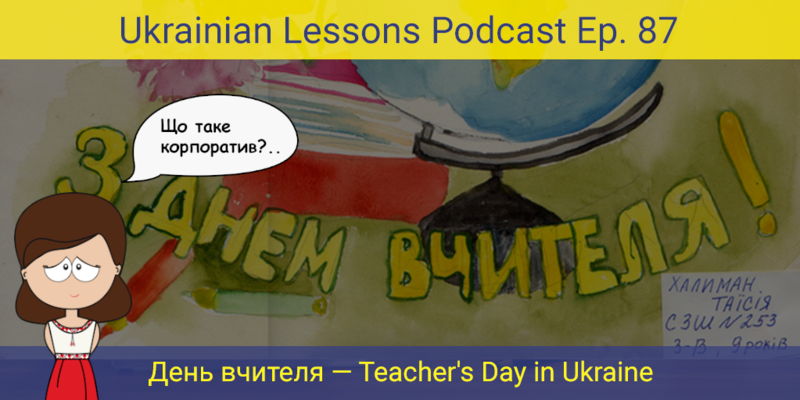 This time it’s День вчителя – The Teacher’s Day in Ukraine. 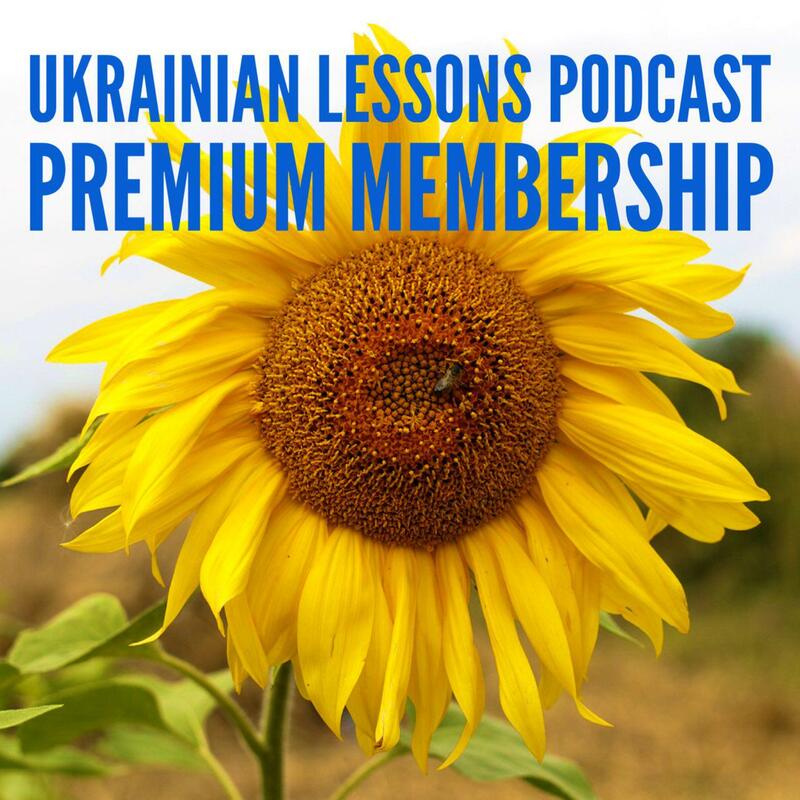 Learn more about this holiday and improve your Ukrainian in this ULP episode. learn more about корпортиви – corporate parties in Ukraine!